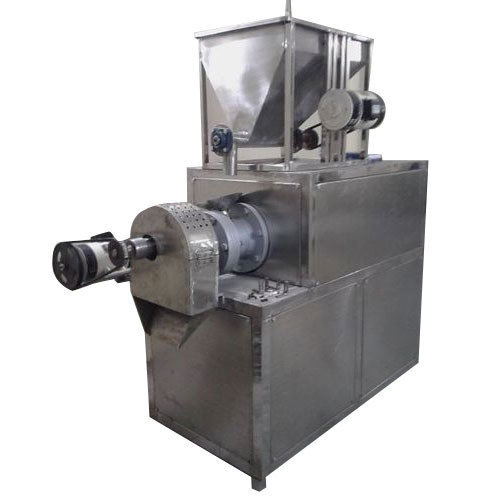 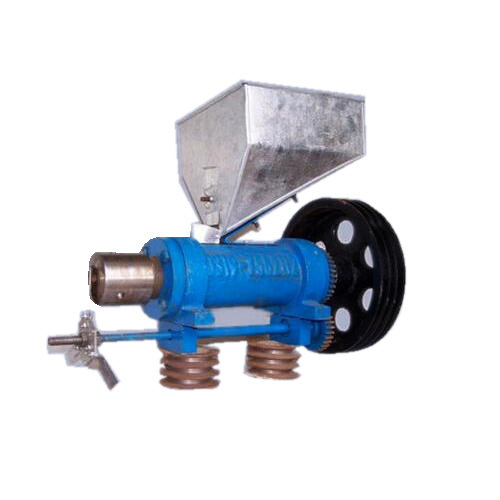 To serve escalating requirement of our clients, we are committed to offering a wide range of Corn Puff Making Machine that is specially designed with main bearing housing fitted with good make bearing. 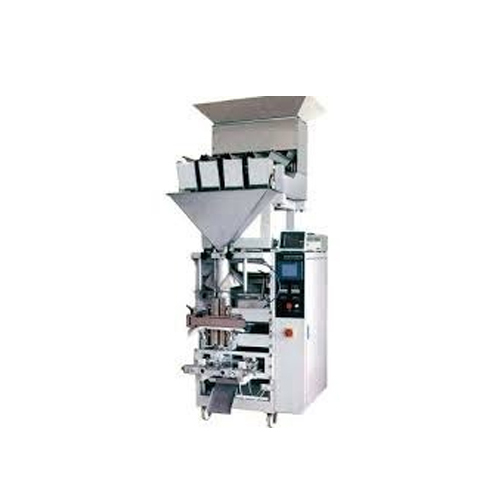 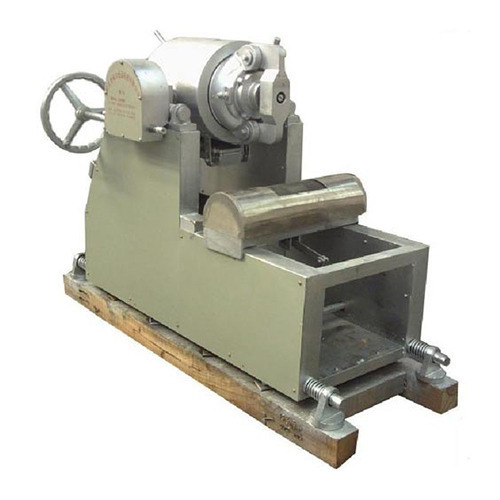 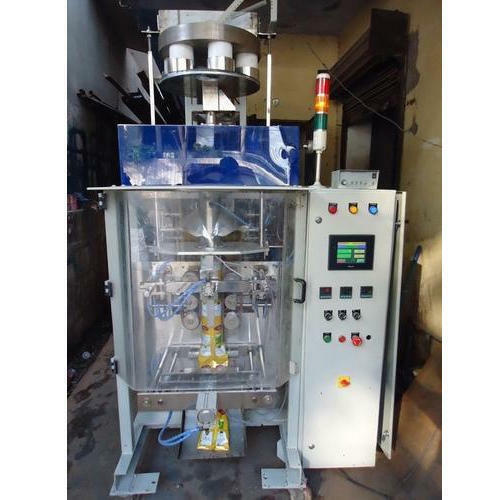 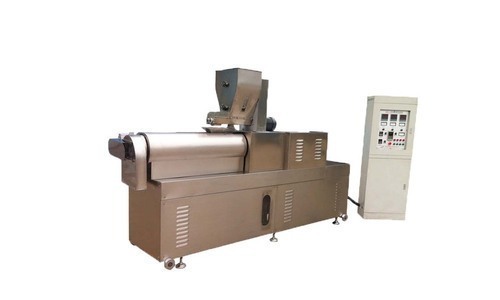 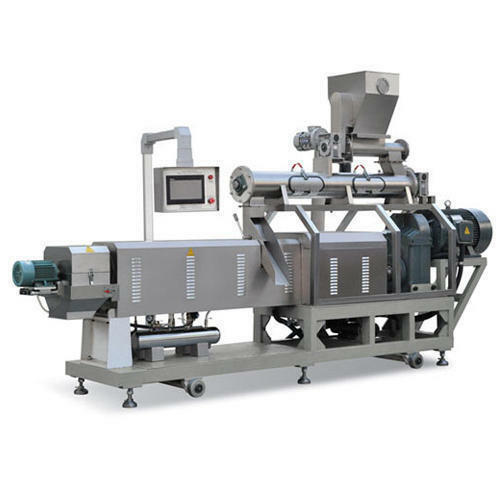 We are offering Fry Snacks Making Machines to our clients. 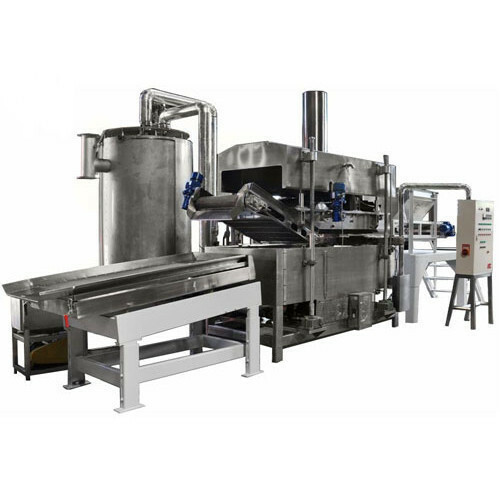 Looking for “Puff Making Machine”?